In classes with Pilates South West, we aim to improve normal movement by restoring good postural alignment and therefore natural normal movement. All our teachers are highly trained with hundreds (and thousands!) of training hours behind them. As part of our ongoing professional development, we continue to train many hours each year. With regular practice Pilates really can help you to change the way you feel in your body. Joseph Pilates himself said: “In ten sessions you'll feel the difference, in twenty you'll see the difference, and in thirty you'll have a new body”. 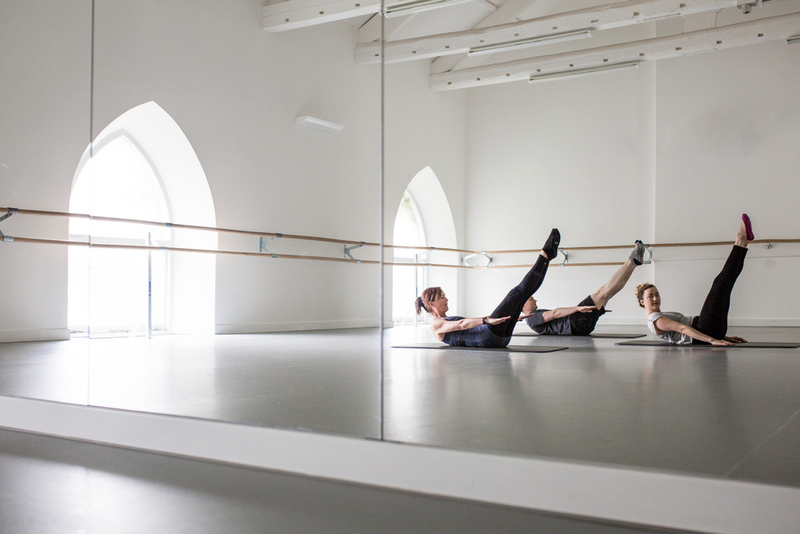 Mat classes are £9, payable termly in advance. The terms are usually 11-14 weeks. Please note: If you think there is a week that you will not be able to attend, and you are able to give advance warning, there is often a possibility of making up missed classes in another class during that term, subject to space. Classes are evolved to teach the movement skills we need to benefit most from Pilates. It is a mental and physical conditioning programme that uses exercises to change the way we move. 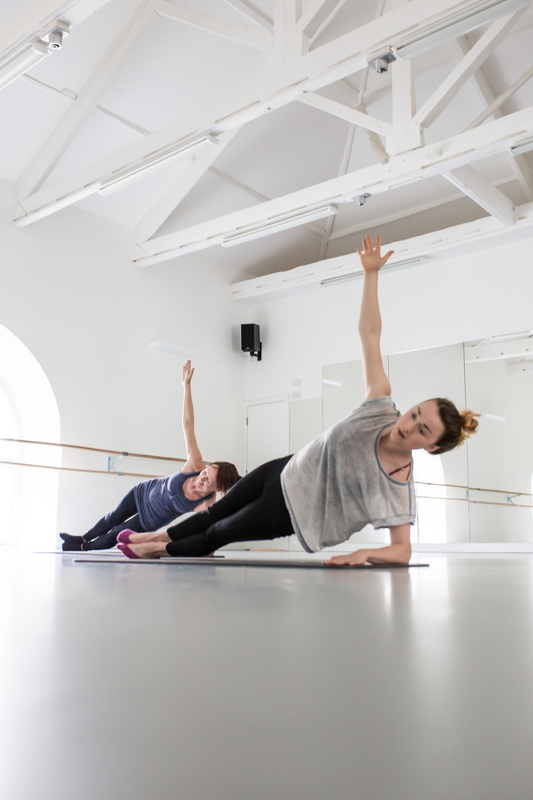 The style of Pilates we work with is very precise, and relies on teacher to client input, in order to get the most out of the effort you are putting in. Targeting the deep postural muscles; building strength from the inside out, rebalancing the body and bringing it into correct alignment. It helps to reshape your body which will become longer, leaner and more toned. Your posture will improve and the perfect balance between strength and flexibility will be achieved. Pilates helps to relieve unwanted stress and tension. BOOK YOUR SPACE NOW - CLASSES FILL UP! Wear clothes you are able to move easily in and socks. All mats and small equipment is provided. Please note: These are NOT drop-in classes! Pilates Equipment Studio info here.